"It was beyond words and amazing. We received tons of positive comments. I really appreciate the effort you put into it, for a high school event"
"The Rozzi brothers (John and Art Rozzi) have been dazzling audiences for our family business-- DelGrosso’s Amusement Park in Tipton PA--for over fifty years. The choreography of the fireworks with the music sound track is always spectacular. With over 100 years of experience between them there is no better company to work with year after year." ......................Make sure to reserve your 2015 Firework Pyrotechnic event date now. 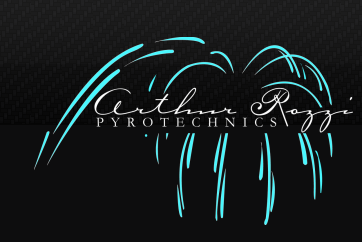 The Arthur Rozzi Pyrotechnics company produces firework displays mainly in the tri-state area of Ohio, Indiana and Kentucky, specifically Southern Ohio, South East Indiana and Northern Kentucky. 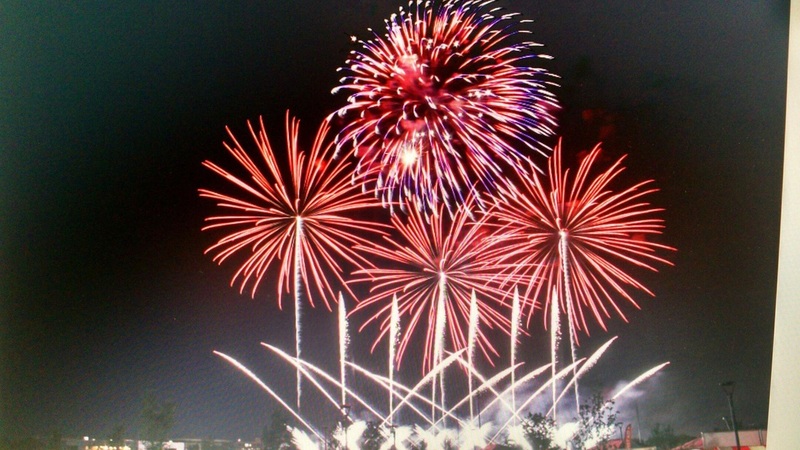 We frequently produce choreographed pyrotechnic shows in other states along the East Coast USA and also internationally.